Learn more about Cortec® and why our products and technology provide the best solutions when it comes to fighting corrosion. 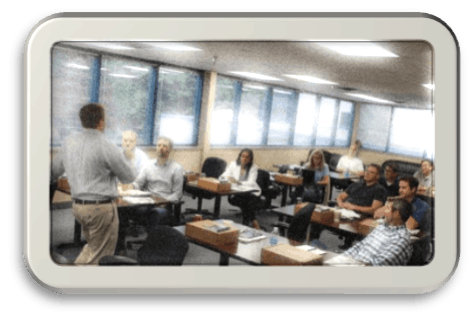 This class is intended for the Cortec distributor salesperson that is ready to take the next step to being a Cortec® champion! During these days at our headquarters in St. Paul, Minnesota, you will get a better understanding and appreciation of who we are and what we offer. When you return to selling, you will have new tools to open doors and gain the trust of your customers. Sit back, be ready to learn, be active and make a difference in your career! April 22: Anyone arriving on Monday is invited to have a social gathering with their classmates and hosts at 6:30pm. April 23-24: The first two days will cover topics such as rust basics, sales concepts and tools, flagship product overviews, integrated solutions, tours and more! 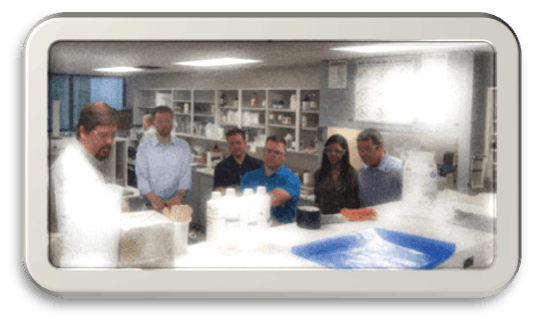 April 25 (optional): If you would like to stay, we are offering either one-on-one meetings or a tour of the Cortec® Advanced Films factory in Cambridge, MN.